Ho’omana Spa is tucked away three miles up Piiholo Road in Makawao. The spa embraces a long lineage of teachers specializing in traditional Hawaiian Lomi Lomi and related techniques. 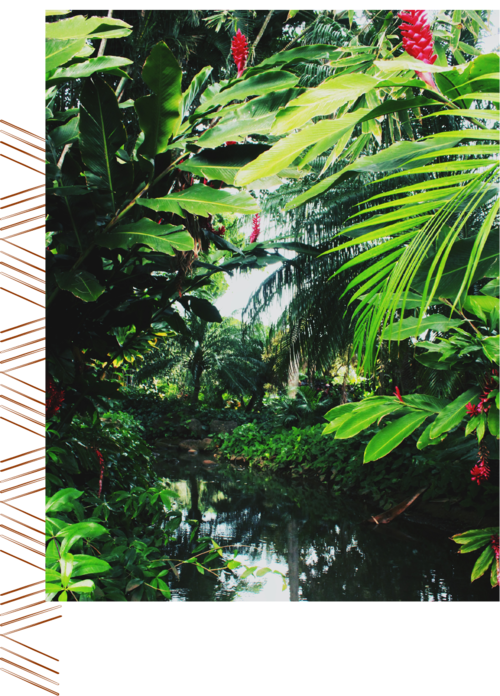 Ho’omana strives to revive, transform, and heal communities with the energy of Ancient Hawaiian wisdom. 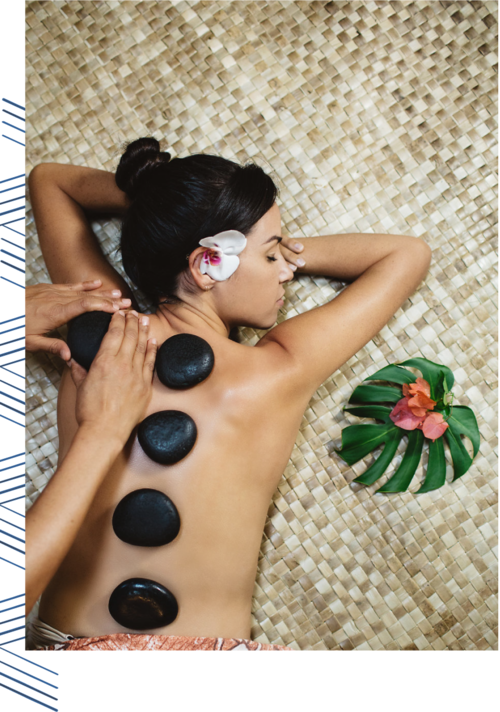 Native Hawaiian Jeana Iwalani Naluai and her husband Justin, both massage therapists, originally started the spa out of a single room in their house. 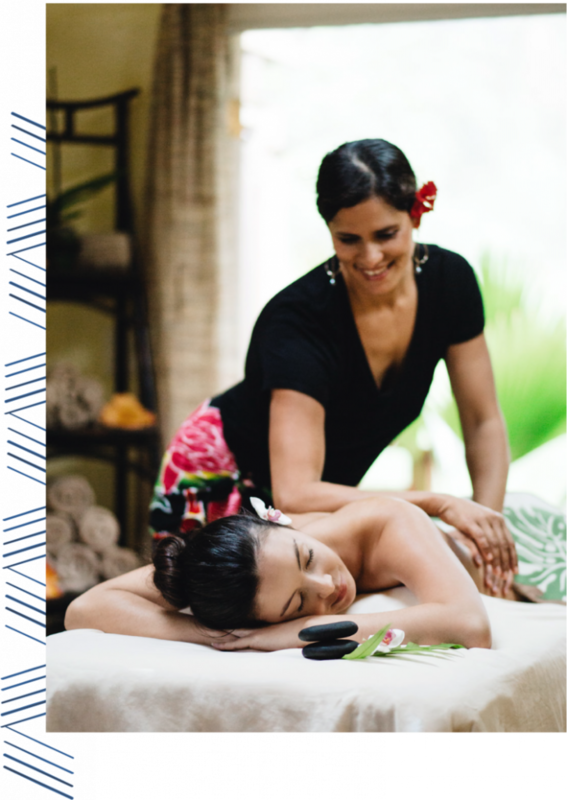 Ho’omana now occupies the entire property and includes four treatment rooms, a bathhouse, native botanical gardens, two guesthouses available to rent and a space reserved for Lomi Lomi training. If you’re looking for Magic, Miracles and Sacredness in your work…then you owe it to yourself to watch this 3-minute video below featuring one of our students, Alex Morgan. Are you asking questions like, “What’s my purpose?” or “What am I doing?” Alex was saying the same thing to herself before she came to Ho’omana…take the time to hear her thoughts on Love and Healing. Jeana Iwalani Naluai is a native Hawaiian and a cultural practicioner. She is a physical and massage therapist by trade, teaching Lomi Lomi for the last ten years. Lomi is her lifestyle and she loves to share the Hawaiian healing practices, teachings and values with students from all over the world.